With financial transactions, there are associated fees and charges that can’t be avoided ... but there are some that can be. To optimise all such spending, always research for alternatives that cost less when it comes to additional charges. Asking the question can be sufficient, but sometimes you might have to shop around for a new bank or service provider to reduce the cost. Here are four areas that can help reduce or eliminate such fees. 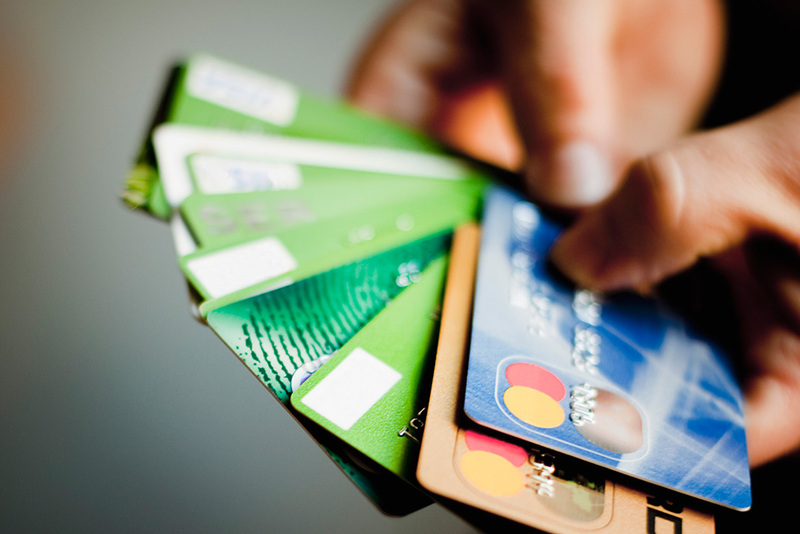 Many — if not most — banks offer credit cards that don’t have annual fees. Having said that, a credit card that comes with more perks, like travel benefits or air miles, may carry an annual fee. Before signing up for a credit card, weigh the perks versus the costs. Someone who travels often may opt to pay an annual fee, if there are no further charges on foreign transactions. But if you are not taking advantage of whatever perks a card has to offer, then get a free credit card. Other fees to be avoided on debit cards are ATM cash transactions. With a little bit of planning, know where the nearest ATM of your bank or an affiliated one is situated. Reducing cash transactions too can help avoid the need to make frequent cash withdrawals. Many expatriates transferring money to their home countries or elsewhere should always research the most cost-effective way to do so. But if you are a newbie or want to make a one-off transfer, there is a risk of paying too much for the transfer. Do a little bit of fact finding on what various exchange offices would charge for a transaction and compare this to what the bank offers as well as a global money transfer provider like Western Union. Of course, convenience and speed can be two major factors in this case, but the savings can be surprisingly significant from one place to another. It is hard to keep track of all the utilities, credit cards, services and other payments that need to be done each month. Missing a payment doesn’t only hurt your credit score, it could also dent budgets with a penalty charge, interest on outstanding balance, reconnection fees in case of utilities, etc. It is wise to avoid missing payments by enrolling in an auto payment mode whenever possible, which helps keep a track of expenses, because you will be able to see all payments in that one account. Some bank accounts, typically savings, will charge fees if the balance falls under a particular threshold. That is not a hidden fee; it is probably on your schedule of charges. To avoid this, make sure to use your bank accounts for those specific purposes. If you have a payroll or checking account, this is where the payroll should go and you use this account for spending. Talk with your bank to make sure you are living pay cheque to pay cheque. You are not at risk of overdraft if using the debit card while you don’t have enough balance. Some banks and lenders waive particular fees to attract new customers. For example, a bank may do so when issuing a personal loan or even a mortgage for new clients during a promotional period. If in the market for any such financial product, look for promotions that could save thousands of dirhams. Based on your location, profession and income level, there may be programs that help save on major purchases, like a home. So before committing to loan or mortgage, ask around and seek out all the options available. Rania Oteify, a former Gulf News business features Editor, is Seattle-based editor. Overdraft charges on debit cards.